This Tuesday’s communication will be election of officers for year 2015-2016. You should have received your summons for this communication. 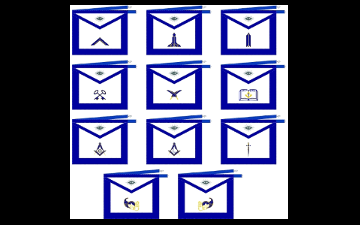 It is important that you make the effort to attend lodge and elect the officers for the ensuing year. If you are interested in becoming an officer of the lodge, just let myself or any other officer know. We need Brothers to step up and support our great lodge. Our next communication on 5/26/2015 will be installation of officers for 2015-2016.